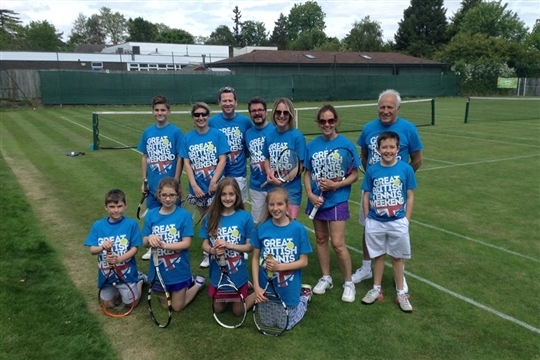 Esher Tennis Club is an LTA affiliated and Tennismark accredited tennis club established in 1898. We have 3 floodlit artificial clay courts, 4 tarmac courts and 3 grass courts for summer play. Everyone is welcome at Esher. 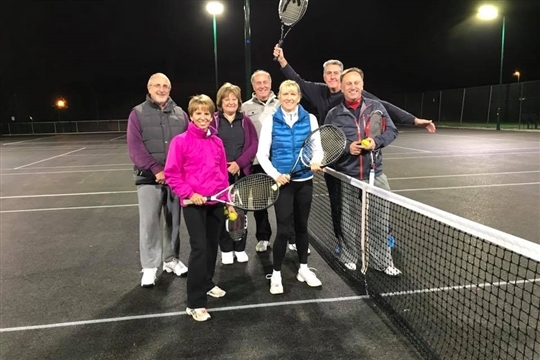 Our aim is to give all our members an enjoyable environment to play, learn/update skills, keep fit and meet other people, whether you play with family and friends or with other members. We try to cater for all abilities from running beginner courses to team standard sessions. Click here for the Coaching and Playing Weekly Schedule to give you a flavour of the organised activities. We have a full range of membership options to suit adults, juniors and families, come and give it a go and see what makes Esher such a great experience. Access to fully equipped clubhouse with bar and changing facilities. Discounted coaching sessions with LTA Accredited Coaches.